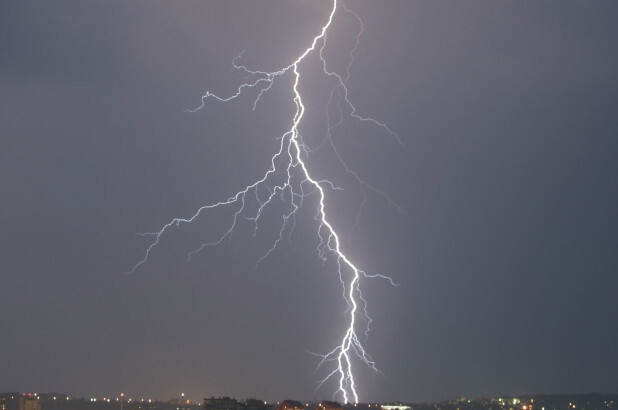 Three people were killed and two others injured in lightning strikes in Bagerhat and Satkhira districts on Sunday. In Bagerhat, when three farmers were working in their paddy field a streak of lightning struck them, killing two on the spot and injuring another around 12 pm. The deceased were identified as Md Kalam Gazi, 55, of Ultarpara village in Sarankhola upazila and Aminul Islam Khan, 35, of Khejubaria village of the same upazila. Officer-in-charge of Sarankhola Police Station Dilip Kumar Sarkar said the injured was taken to a local hospital. In Satkhira, Subhasi Munda, 65, of Bhetkhali village in Shyamnagar upazila, was killed and another injured being hit by a lightning strike while fishing at Bhetkhali village in Shyamnagar upazila. The injured was rushed to Shyamnagar Health Complex.